solution for your data storage." As part of our overall support service for our clients, we can advise on the best cloud back-up solution for your business. Business continuity plans are essential for most businesses, and the key component of maintaining 100% up-time of your business is securing your data. Although most businesses we deal with have sophisticated methods of storing data, we always go beyond the server room and look to provide 'best practice' solutions for off-site storage. We deal with both data centres and virtual data networks which use some of the most sophisticated cloud based technology providing businesses with a wide range of secure options. Choosing the right option for your data depends on capacity, sensitivity, and how crucial that data or access to that data is for your business. 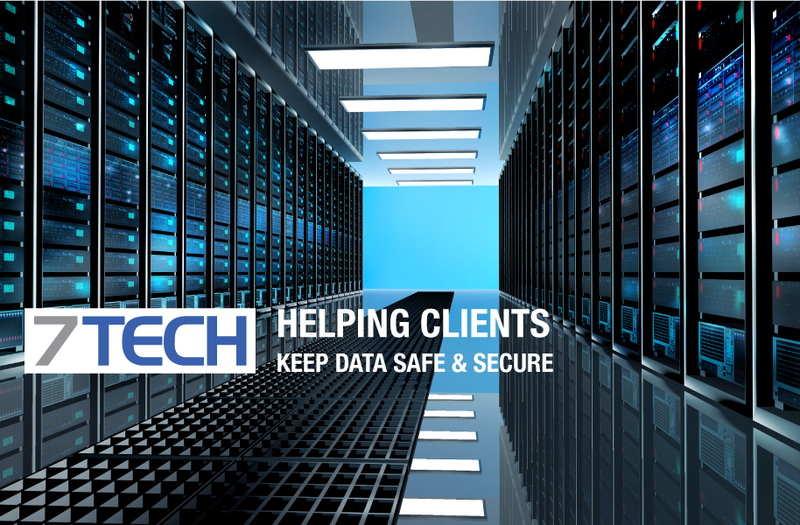 To protect our clients we always choose the safest and most reliable options, and although this may have cost implications, the cost to your business in not being able to access data far outweighs it. When considering this important technology, we can advise and guide you to the right solution for your business, and alleviate any costly or potentially disastrous mistakes.